Download pdf of Environment II - an important magazine for UPSC CSE and state PCS Examinations. IAS Parliament Environment II : Download magazine on Environment II for UPSC CSE and State PCS Exams. This magazine will be very helpful for understanding important organization Groups. In this magazine all important Environment II are explained with their various roles. You'll learn about all important Organization like Pollution, Renewable Energy, Climate Change, Hindu Kush Himalaya Assessment Report, Environmental organisations, Conventions& Treaties, Government Interventions etc. 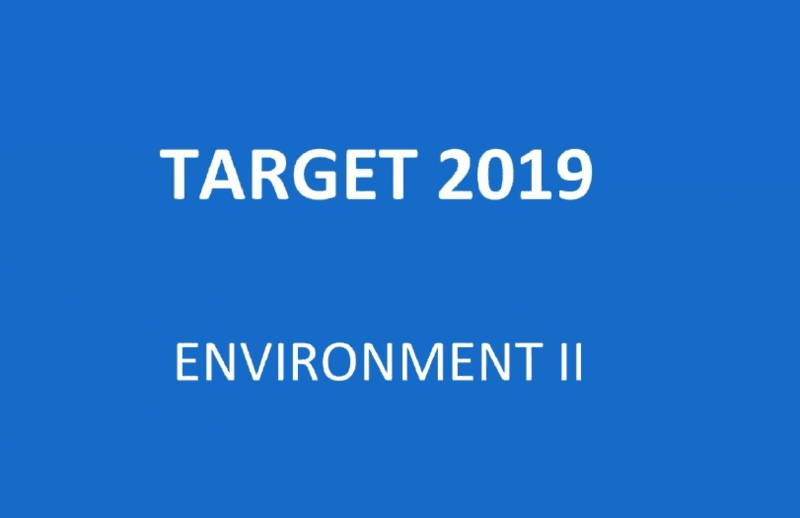 Click here to Download Environment II pdf for UPSC CSE and State PCS Exams.